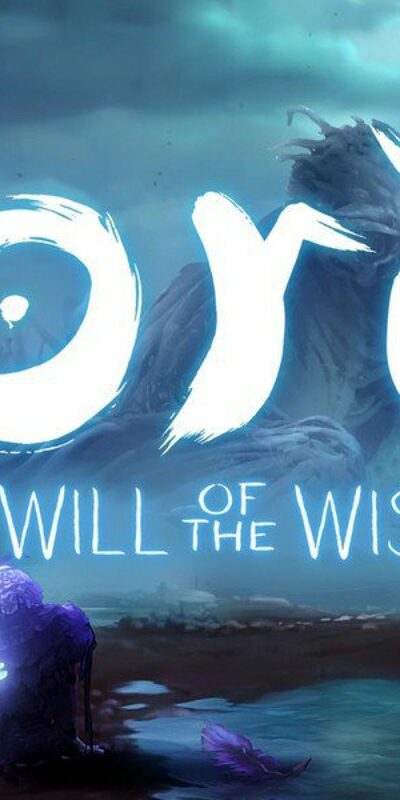 Greetings Space Cadet, from E3 2018 check out the trailer for Ori and the Will of the Wisps from Moon Studios shown at the XBOX Show. The next announcement is a new Ori and the Blind Forest game, Ori and the Will of the Wisps: a beautiful nature-themed platform game. 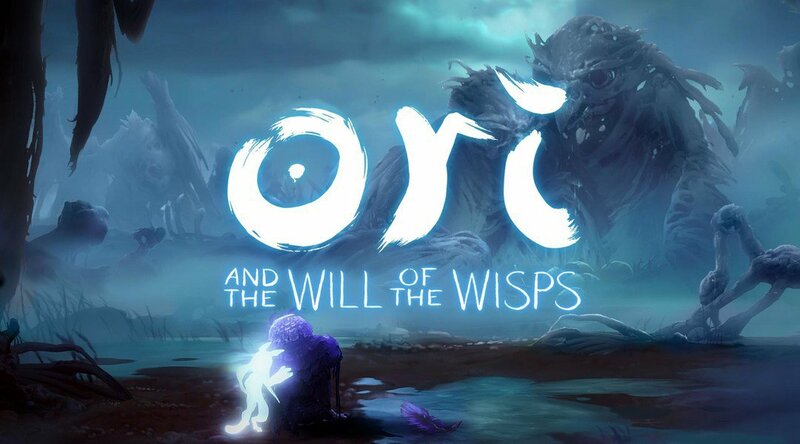 Ori and the Will of the Wisps – E3 2018 Reviewed by DR Ravenholm on June 11, 2018 .